GENERAL SANTOS CITY (MindaNews / 24 November) — The government will look into possible undelivered assistance and other benefits pledged or promised for the families of the slain media workers in the gruesome Nov. 23, 2009 Ampatuan massacre. “This is not an investigation but we will just take another look at it. Were there promised assistance from the government and the private sector that were not realized? What were these and if the families can still avail them?” he said. 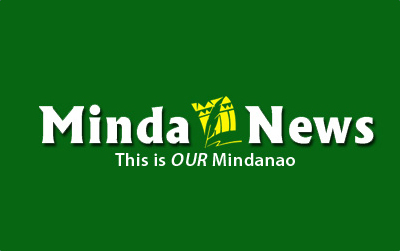 Egco issued the statement in response to an inquiry raised by retired police officer Eliver Cablitas, husband of slain newspaper publisher Maritess. 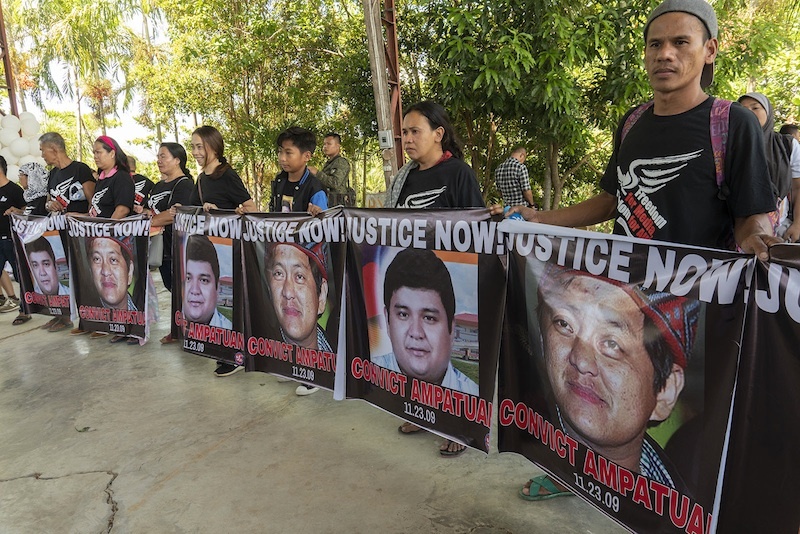 Cablitas, representing the families of the victims, said they felt that there were a number of promised assistance following the massacre that were not delivered properly and some did not even materialize. 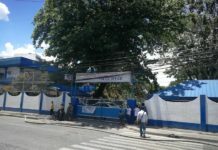 He cited a financial assistance partially released through the Department of Justice (DOJ) and benefits promised by the private sector and other entities. “We’re not going after these assistance. We’re just evaluating what really happened to them,” he said during the dialogue. The dialogue with the victims’ families was held following a commemoration mass and candle lighting for the 9th anniversary of the carnage at the Forest Lake Memorial Park here. Twelve of the journalists from this city who were killed in the massacre were buried side-by- side at the memorial park. Getting consent from the victim’s families, Egco said the PTFoMS will conduct a research regarding the promised assistance and benefits to them and identify those that remain undelivered. He said they will tap local media groups, especially the Socsksargen Press Club, to assist the initiative. On the part of the government, he said they will look into possible promised assistance and benefits that were not delivered, still lacking and those that were stopped. Egco said they will also inquire about undelivered assistance from private entities and remind those concerned about them. “We will try to get into the bottom of everything. Ang para sa inyo ay para sa inyo (Those that were for you should be yours),” he said. Aside from this, Egco said the task force will regularly communicate and update with the victims’ families regarding the status of the case against the massacre suspects. Grace Morales, wife of slain journalist Rosell, said they have not been getting proper updates on the case from the DOJ. “We’re on the case 365 days of the year and we’re asking and getting monthly updates from the DOJ. It’s important that these will also be relayed to all of you,” he said. At least 197 suspects had been charged with multiple murder, led by then Acting Maguindanao governor Andal Ampatuan Sr. and his sons, then Datu Unsay town mayor Andal Jr., then Autonomous Region in Muslim Mindanao governor Zaldy and Sajid Islam, elected Vice Governor in 2007 and later acting governor. The cases against Andal Jr. and the other principal suspects are now up for resolution by Judge Jocelyn Solis-Reyes of the Quezon City Regional Trial Court Branch 221, following the conclusion of the trial on November 5. 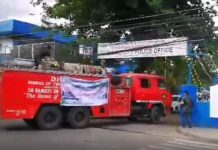 Egco, along with Presidential Communications Operations Office Secretary Martin Andanar, visited for the first time on Thursday, Nov. 22, the massacre site in Sitio Masalay, Barangay Salman in Ampatuan, Maguindanao.